Dr. Brad Huitema is a professor in the Department of Psychology at Western Michigan University. His 2011 text, The Analysis of Covariance and Alternatives: Statistical Methods for Experiments, Quasi-Experiments, and Single-Case Studies, has been well received in the field. He is a member of the editorial board for several journals and also serves as a referee for many journals including The American Statistician; Behavioral Research Methods, Instruments, and Computers; the Journal of Psychopathology and Behavioral Assessment; Psychological Bulletin, Psychological Methods, and Psychometrika. 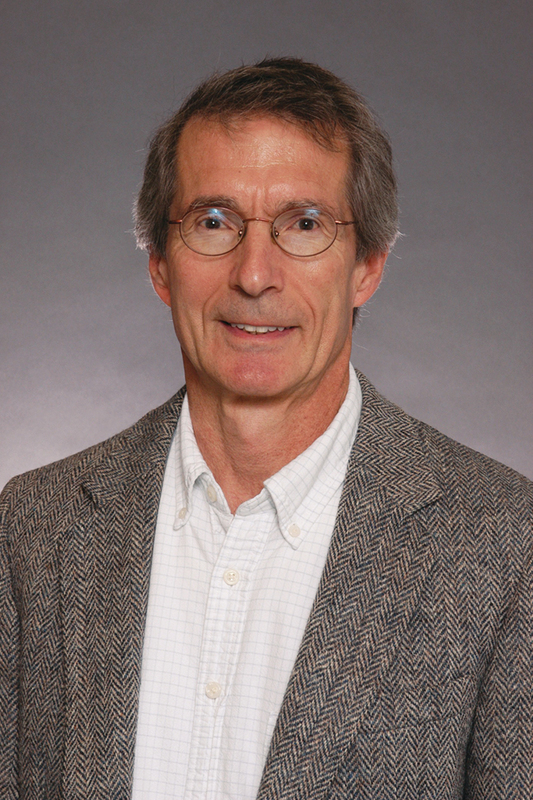 Huitema's area of expertise in behavioral analysis includes time-series analysis, single organism, and quasi-experimental design and evaluation of preventative health practices. In industrial/organizational psychology, he is a statistical consultant for business and several units of the University.